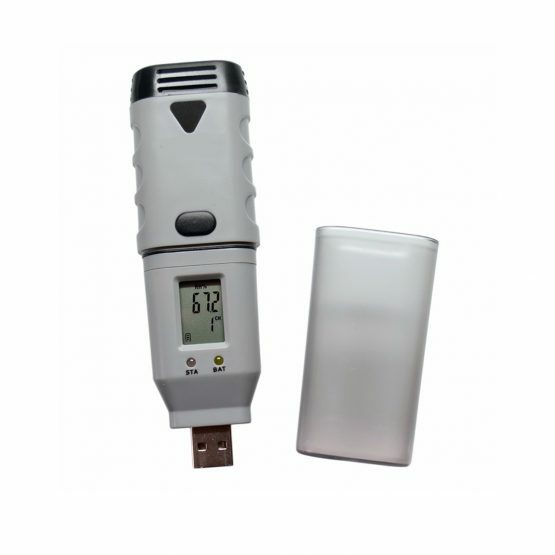 This unique USB interface air (ambient) temperature, relative humidity, dew point data logger is re-engineered by our experts which is capable of demonstrate measurements of multiple data loggers in various locations under single graphical presentation. Basically, each of several (maximum of 4) loggers placed in different spots with user’s desired sampling rate is pre-set through the provided logging software. Once all the logging activities have been completed, measurements from each device are to be downloaded back to the software then multiple data curves can be displayed in one common screen. 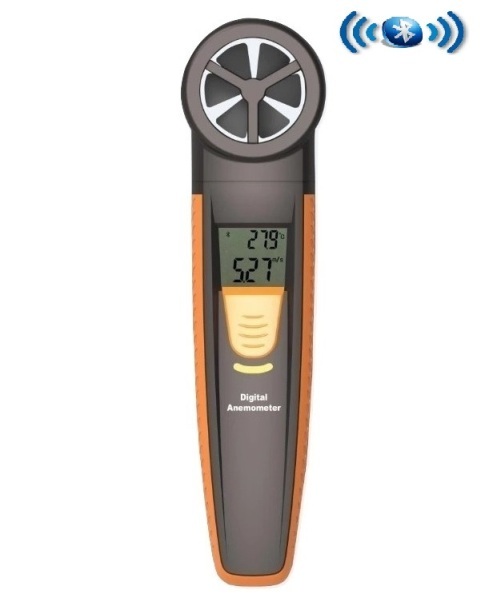 In this way, it is reasonably convenient for users to view all recorded data & draw comparison instantly of any major temperature movement in different locations. 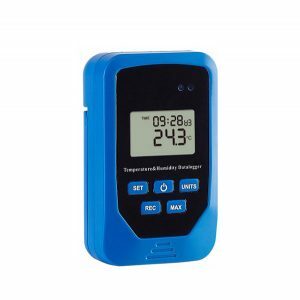 The logger itself is able to measure and store up to 32,000 temperature (-35 to 80ºC), relative humidity (0 to 100% RH), dew point readouts with the various sampling rate (from 2 seconds to 24 hours). Logger status, alarm and low battery indication are via flashing red/green LED and yellow LED. The button on housing can be used to start logging, or confirm and clear LED alarm when the LED alarm is held status. Users can plug the logger straight into PC’s USB port without any cables. The software is compatible with Windows 7, 8(32 bit and 64 bit Versions), XP operating system. All recorded data is printable or export to different file formats (txt, xls, csv, bmp, jpg). It has been widely used in HVAC, transportation, refrigeration, building and many other industries.